What better way is there to spend a relaxing afternoon than sipping on award winning wine in the pastures of the Hudson River Region? Whether you spend it with a loved one, family or friends, there is nothing like a enjoying some quiet time away from the busyness of everyday life. 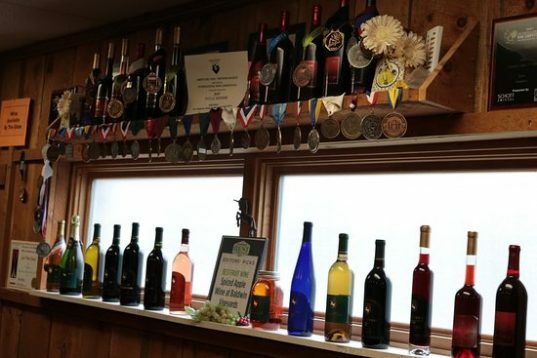 Located in the Hudson River Region, Baldwin Vineyards is a second generation owned winery, boasting multiple award winning wines for you to enjoy. Only 85 miles northwest of New York City, you can escape to the beautiful pasture-like setting of their 35 acre vineyard and be transported to another world in no time. 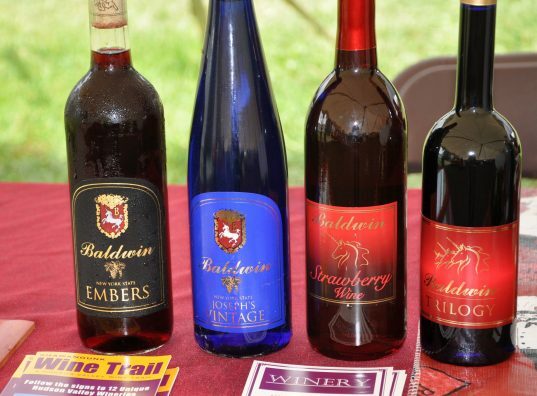 Baldwin Vineyards holds many special events including their Strawberry, Chocolate & Wine Fest and their Mother’s Day Sangria Fest. The winery has an open tasting room every Thursday-Monday from 12pm-5pm and is home to their famous strawberry wine. They also have a large variety of wines including Chardonnay, Mist di Greco, Memories (Sparkling wine), Claret, Embers, Port, Riesling, Blush, Apple wine and Spiced Apple wine and beer. Whatever your preference is – we can guarantee they have something to please every palate! Perhaps you want to get away, but want to bring the kids along too. 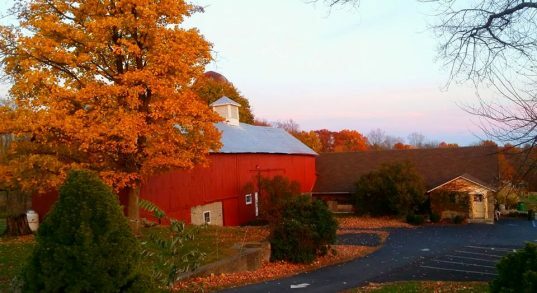 Baldwin Winery is not only family owned and run, but family friendly as well. Even your fur-baby is welcome here! (As long as they are on a leash!) For those younger than 21, they offer soda, water and iced tea. 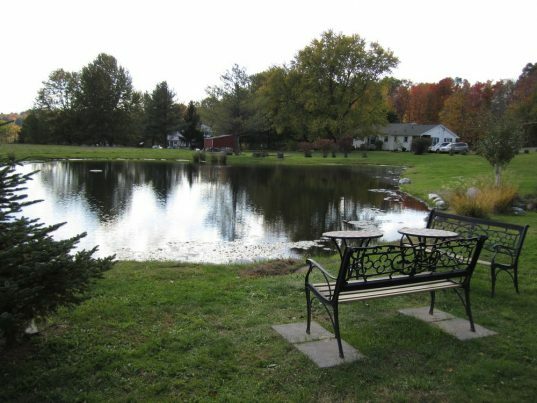 They also have a beautiful outdoor picnic area for those want to pack a picnic lunch. This winery is an ideal place for couples, families and friends to gather and enjoy making new memories in a country-like atmosphere that isn’t too far from home! Forget visiting another crowded wine bar, or doing wine tasting in the city, this is an ideal venue to leave behind the stresses of life and escape to the countryside for a peaceful afternoon. 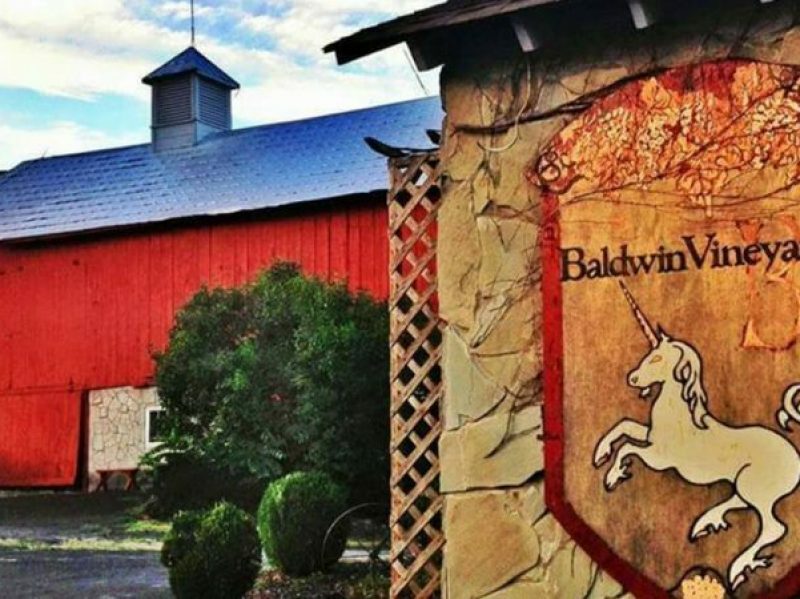 One of the most unique attributes about Baldwin Vineyards are the special events they host on-site. Their Mother’s Day Sangria Fest for example, allows Mom to take the day off while enjoying a full glass or red or white sangria in addition to a taste of 12 different wines! During this event the winery also provides games, hosts local vendors and even offers wine slushies, adult milkshakes! Their Strawberry, Chocolate & Wine Weekends provide an opportunity for people to taste all of their wines while enjoying three delicious strawberry and chocolate desserts. Another great feature of these events is that the winery also has live music onsite and attendees leave with their own engraved wine glass! Instead of worrying about driving, parking or designating a driver – allow us to take care of you. Let your mini-adventure begin the moment you step out of your home and into one of our limos. You’ll be able to kick back and enjoy yourself at Baldwin Vineyards without having to worry about anything except which wine you want to taste next!